Edit design Football scarf anchor , or create your design from scratch. 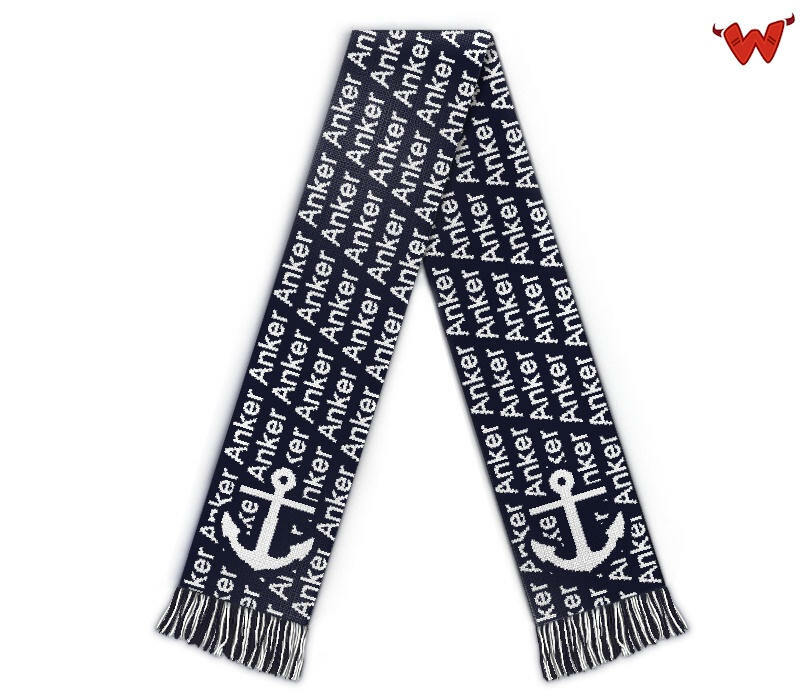 Football scarf for all soccer fans out there: nautical anchor scarves for navy fans. The merch you need for your next, well, anchorman appearance, Ron. Design with custom text, name, logo and photo. Show your friends who's the old salt.